Rozlyn Sorrell and Lynda Clark star in this poignant musical, featuring beautiful a cappella renditions of little-known American folk songs. 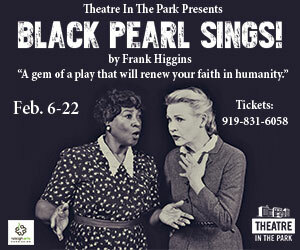 Black Pearl Sings! chronicles a powerful story about being a woman in a man’s world, being black in a white world, and fighting for one’s soul in a world where anyone can be a commodity. Memories may fade, but songs from our early years stay close. recording folk songs and indigenous music. When she hears Pearl singing in a Texas high-security lockup, she knows she’s tapped a rich vein of treasured music reaching into the past. She wants the songs, but Pearl needs something from her in return. As the two negotiate an exchange, their friendship grows. Susannah bargains for Pearl’s parole and arranges for several public performances. Soon, though, the two women find themselves walking a delicate line between exposure and exploitation. 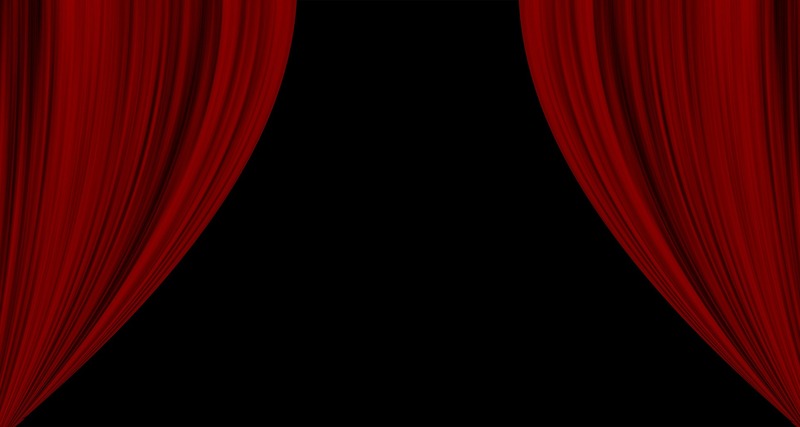 See a snippet of Black Pearl Sings! on My Carolina Today.